Romance, Flowers, Chocolate, Cobblestone Streets! Does a certain city pop in your mind when you think of those things? As I sit here in North Carolina, staring at my beautiful pink Valentine roses from my hubby, and nibbling on some European chocolate I gave my valentines this week, I thought now would be a good time to tell you about my love affair with a certain hotel I discovered eight years ago this month, tucked away on the left bank of the streets of Paris, France. 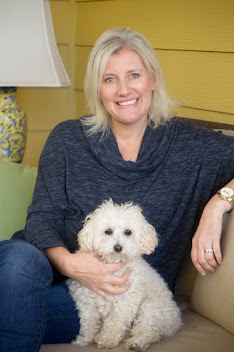 Before you think this tryst is going to get a little steamy, you must know that my Valentine was actually left at home that cold February and instead, I went globetrotting with my husband’s mom and sister to Paris. Now that I’m writing about my little love affair, it does sound terrible of me to leave my sweet valentine before our first year wedding anniversary, but it was PARIS! My husband's mother invited her daughter and me to go to France with her for a gourmet food, wine, and shopping trip. It was a GIFT and a trip of a lifetime. While there, we stayed in a beautiful and fashionable apartment in the sixth arrondissement of Paris for a week. It was a great location, gorgeous in décor, but the apartment had the most uncomfortable beds we’ve ever slept on in our lives. We joked over our croissants that the owner must have gotten the beds from a store window and forgot to change the display for real mattresses. Yes, they were that hard! 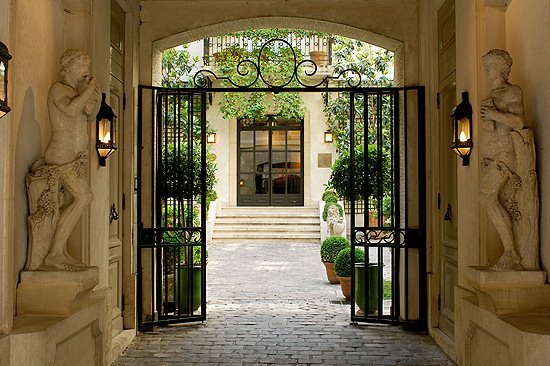 On one of our strolls down a narrow back street on the Left Bank, I spotted a lovely hotel sitting behind wrought-iron gates across a lovely courtyard. I had to go in that gate, get a closer look and learn more. 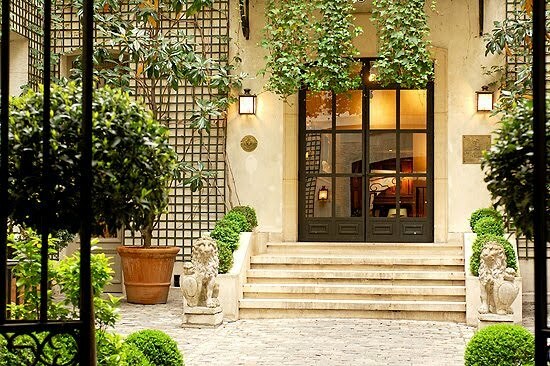 This French property exuded such quintessential charm! 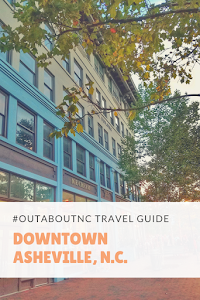 I have never forgotten our first meeting where I laid eyes on this small luxurious gem of a hotel, picked up its' brochure, and told myself that I would one day check in and sleep on one of its comfy beds. 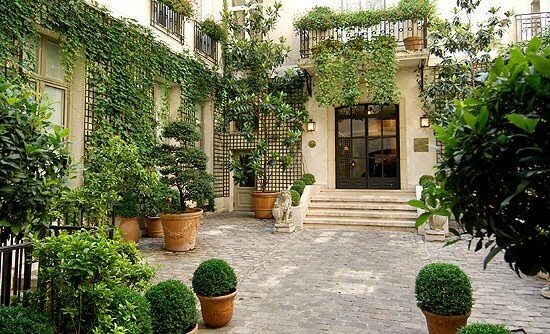 Relais-Christine, a delightful and discreetly luxurious boutique hotel, sits on the remains of a medieval Abbey, and is in one of the best locations in Paris in the heart of Saint-Germain-des-Prés, left bank, a few steps from the Latin Quarter, and conveniently located just off the Seine River. The hotel is also a member of the exclusive Small Luxury Hotels of the World. This charming property is rich in period features including dramatic vaulted ceilings, Louis XIII décor, and wooden beams, but yet it is equipped with all the modern comforts that we so love such as Wifi, bathrobes, slippers, and heavenly L’Occitane amenities. Breakfast is served daily here in the vaults which were once the Abbey’s kitchen. 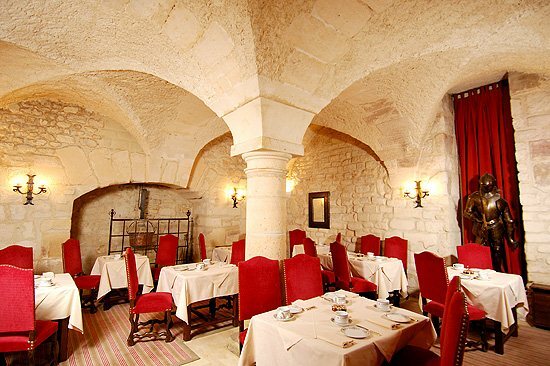 Located under the 13th-century vaults, and largely decorated with wood, guest can be pampered in the hotel’s spa. 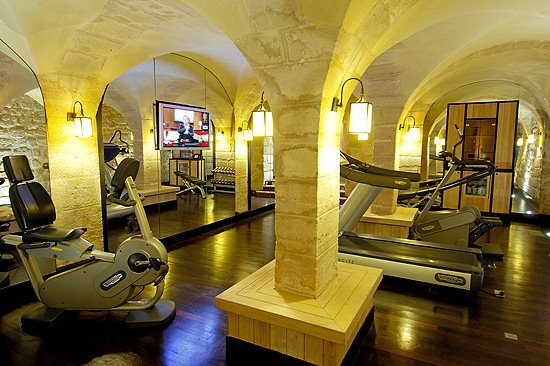 It features a full fitness room, a jacuzzi, sauna, and spa services. 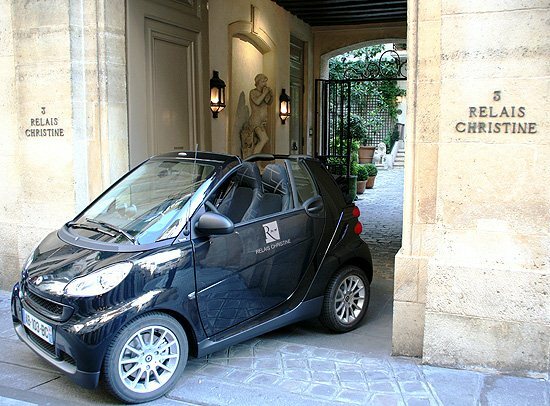 And my favorite amenity is this SMART car. It will zip you around town for your restaurant reservations in smart style, of course. Bicycles are also available for your leisure. 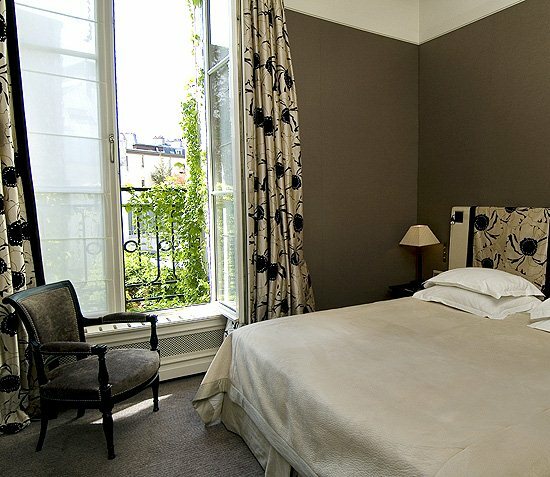 Hotel Relais-Christine was recently awarded Best Hotel for families by the European edition of the Wall Street Journal. It's perfect for lovebirds and their expanding families. One of the best things about going to Paris, and checking into Hotel Relais-Christine on the left bank of the city is that as you stroll down the cobblestone streets, you can visit lots of chocolate shops. And buy the most beautiful flowers. 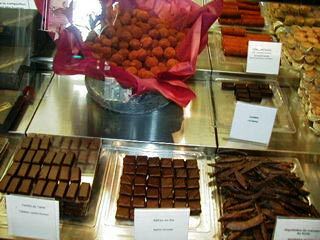 Whether you prefer flowers or chocolates, it doesn't matter here because you can have both at this wonderful destination. Every day is like Valentine's Day! I can’t wait visit Paris again with my main Valentine, and stay at Hotel Relais-Christine. Until next time, I'm off to get a cup of tea! 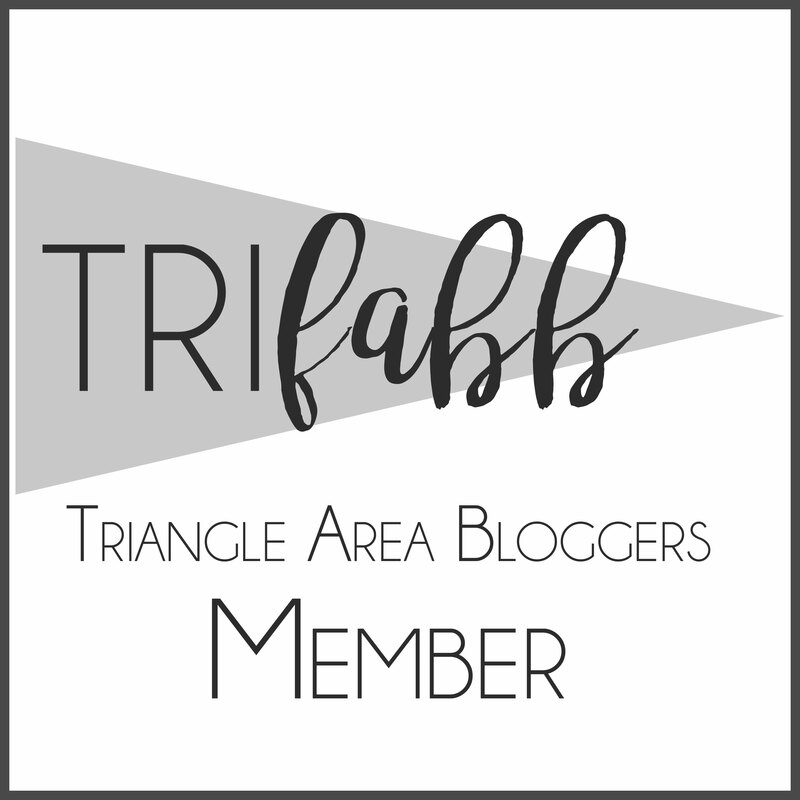 Join the Hines-Sight Blog on Facebook!